« Learn to Enjoy the Good Things. Reality Wants You to Eat Your Vegetables. Today we ask that you let go of the need to understand why certain things happen. This is, of course, very challenging for the human ego, whose prime directive is to understand, analyze, and make reductive assessments about everything it encounters. And yet it is quite impossible for the human mind to comprehend most of what is happening in any given moment. Think about this. How many times have you been convinced that something that is happening to you is horrible, unjust, and wrong — only to discover later that it really was all for the best? Children often hate things that grown-ups know to be “good for them.” They kick and scream and throw tantrums. They howl in outrage. Meanwhile, the loving parent knows that what is happening is truly for the good of the child. This is the situation that most of you are in. The human ego consciousness is in many ways quite childish, and undeveloped. So, like children, many people kick and scream and throw tantrums when reality is actually doing something that is very good for them. Reality is loving. Despite all appearances, reality is loving. But reality wants you to eat your vegetables. “Vegetables” are, in this instance, difficult or frustrating or even traumatic things that happen, that are in the long run very good for you. 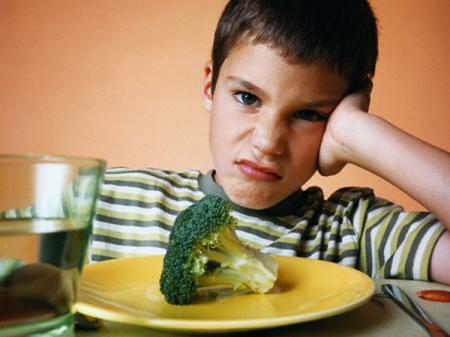 So you kick and scream and throw tantrums when reality wants you to eat your vegetables. But it is not because reality is cruel, any more than the parent who wants his child to eat healthy, nourishing food is cruel. That is why it is best to cultivate an attitude of simple trust and faith in what reality is serving up. Maybe those vegetables are good for you. Maybe you can even acquire a taste for vegetables!